On April 15, 2019, Michael Brian Wilkins (W/M, DOB: 07/20/1985) was sentenced to two consecutive life sentences with no chance of parole plus 30 years in prison yesterday. Even though he will not have a chance for parole, he is also being registered as a sexual offender / predator. 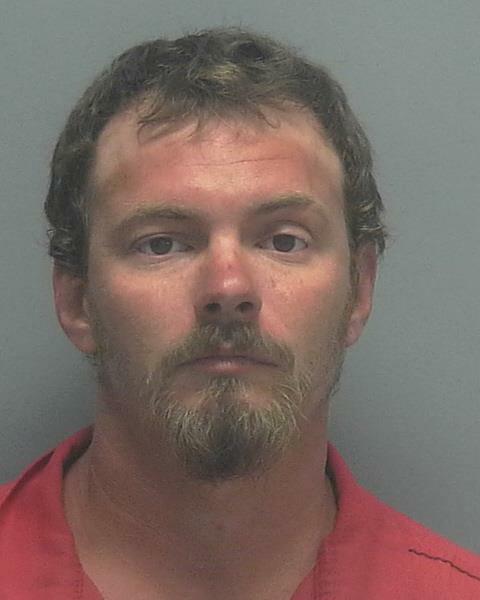 In 2017, Cape Coral Police Department's Detective Christine Montesino-Mena of the Major Crimes Unit worked this horrific case and made the arrest of Wilkins for the sexual battery. The case went to trial this month and after four days, Wilkins was found guilty. Wilkins was sentenced on the 2 counts of Capital Sexual Battery on a Victim Under 12 and Lewd and Lascivious Battery on a Child Under 12. The dedication and hard work by Detective Christine Montesino-Mena and the State Attorney's Office of the 20th Judicial Circuit brought justice by securing the conviction.